Part Jimi Hendrix, part James Brown and all New Orleans, Troy “Trombone Shorty” Andrews is the bandleader and frontman of Trombone Shorty & Orleans Avenue, the hard-edged funk band that blends hip-hop beats, rock dynamics and improvisation in a jazz tradition. Trombone Shorty and his band will have you up and dancing at The Ridgefield Playhouse on Wednesday, July 13 at 8 p.m. A 2011 Grammy Award nominee, his virtuosity and high energy live shows have drawn unanimous raves worldwide. For tickets ($85 all seats, $100 VIP Meet and Greet Ticket, Hosted by SpreadMusicNow to benefit the Trombone Shorty Foundation. Includes a meet & greet, beer and wine and light hors d’oeuvres prior to the show) call or visit the box office, 203-438-5795 or go online at ridgefieldplayhouse.org. 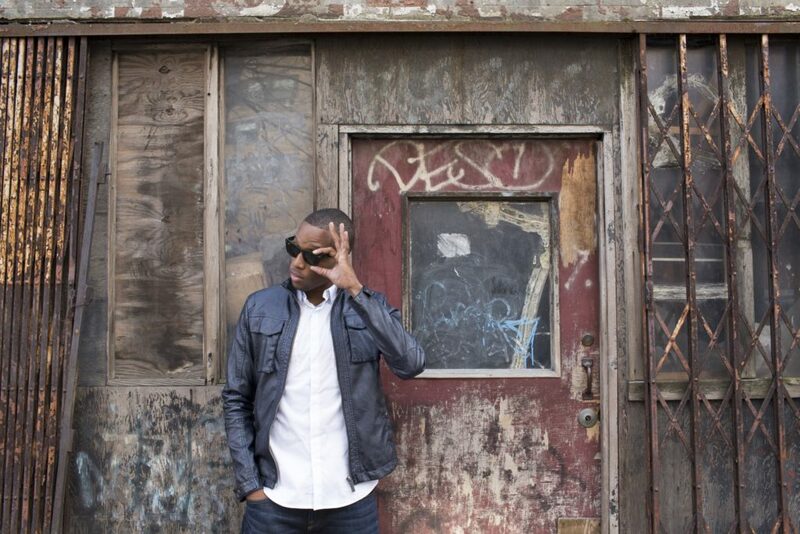 This entry was posted in Lifestyle and tagged Ridgefield Playhouse, trombone shorty.